Atomic bomb survivor honours US POWs Jump to media player A new film tells the story of a Japanese man who survived the atomic bombing of Hiroshima and dedicated his life to identifying the American POW victims. 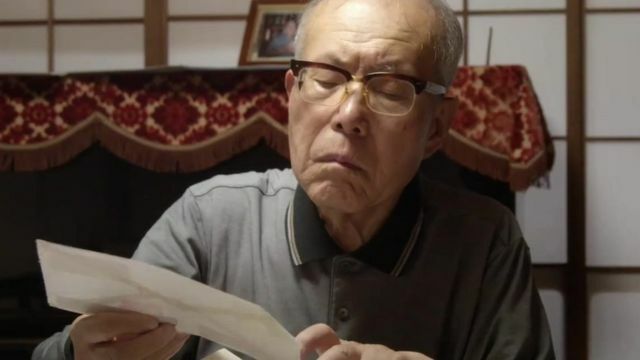 A Japanese man, himself a survivor of the atomic bomb dropped on Hiroshima, has dedicated his life to identifying the 12 US prisoners of war who died there. Filmmaker Barry Frechette has told Shigeaki Mori's story in the film Paper Lanterns. The BBC spoke to Mr Frechette about how he came across the extraordinary man.